The schoolyard bully of yesterday who threatened a classmate with bodily harm if they didn't hand over their lunch money is not the worst of a young student's worries today. The modern bully is often faceless and nameless. They often lurk in the online hangouts where students gather to play games and socialize. A different approach is necessary for children to steel themselves against the onslaught of cruelty they could be faced with should a bully target them for vicious trolling and cyber-bullying. Of course, there are all sorts of security parameters that can be adjusted to keep nasty cyber-bullies out of a child's online spaces. However, there is more to cyber-bullying than leaving nasty comments and remarks on someone's profile or page. One common horror children face are downloaded images that are photo-shopped, depicting something utterly humiliating. Cyber-security then is simply not enough. A young student has to have the inner resolve and strength to hold their head high when such a tactic has been leveled against them. The battlefield for children is at school. That is where they are forming their relationships. That is where they are vulnerable. That is where they are growing, becoming socially independent. 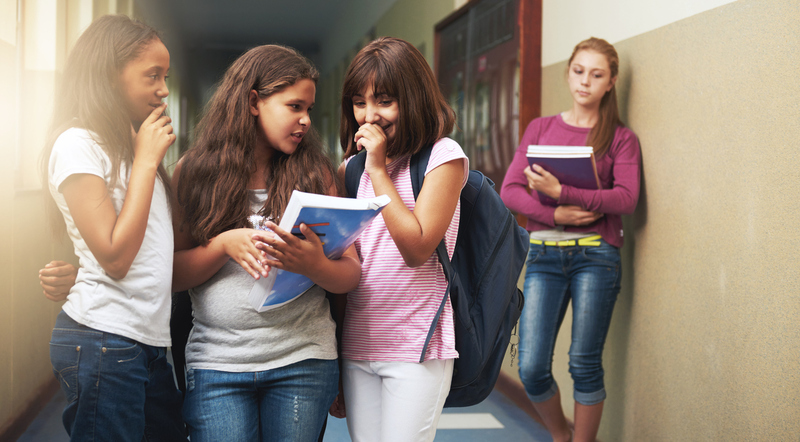 Bullying poses a threat to healthy social development. And educators and administrators at a child's school can only do so much. Even if proactive, more often than not a bully is a tricky customer. Children need their own resolve and self-reliance in order to weather the spill-over that even committed educators cannot prevent. Assertiveness: Linked directly to self-confidence, students that behave assertively are less likely to become targets for bullies. Assertiveness is exhibited in physical behaviors like walking with confidence, head held high with an awareness of others and what is going on around you. Positive Denial: When facing off with a bully, the most powerful way to defuse a confrontation is with a positive denial. This is a calm response in which neutral actions and words are used to withdraw from the situation, denying the bully a target. Behavior Boundaries: It is important to empower young students with a clear definition of what kind of behavior is strictly out of bounds. This makes it possible for young students to identify when an environment or classmate is safe or unsafe. Clarity in knowing when something is not really a joke, but is really the act of a bully, bolsters the courage a young student needs in order to speak up and stand up. Empowering Their Voice: Many kids believe that it is disloyal to speak up about the bad behavior of classmates to adults. Relationships of trust need to be built between the adults in charge and students. But students must also be empowered to use their own voice. Rather than sit by as a silent witness who then reports an incident to teachers, a student needs to know that they can use their own voice loudly when an incident is happening. Yelling for someone to stop what they are doing is sometimes all it takes for a bully to lose interest in a target. Self-Confidence: Bullies are cruel. They look for the soft-spot and, once discovered, are relentless. But there are proven methods for building the self-confidence that will bully-proof your child. 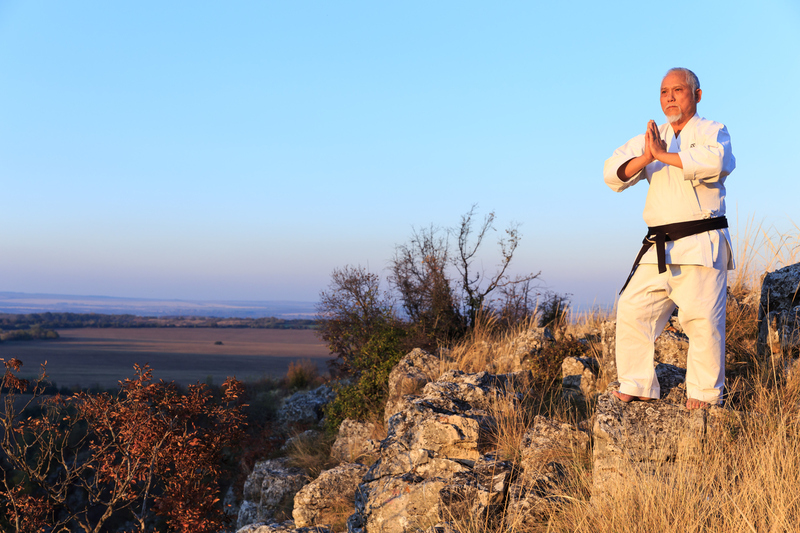 Taekwon-do goes beyond physical training. 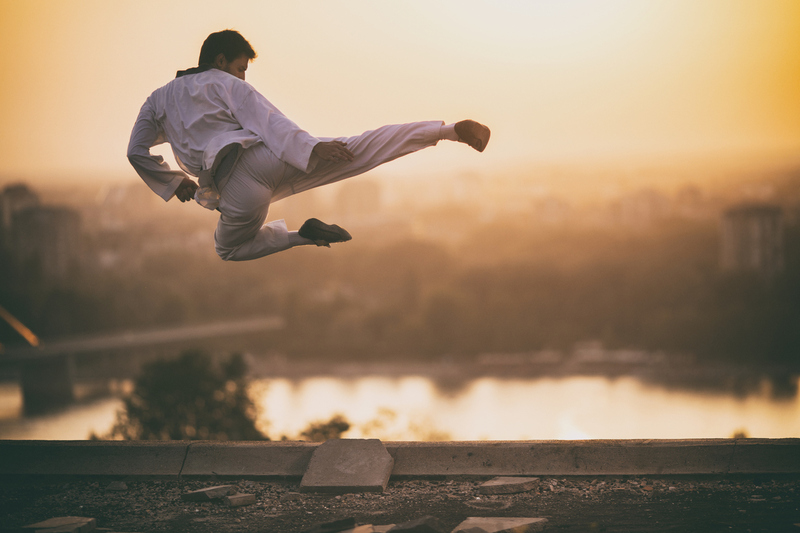 The self-esteem building qualities of Taekwon-do are so well established by medical experts that it is recommended for persons who struggle with chronic disadvantages that are a threat to their self-confidence. 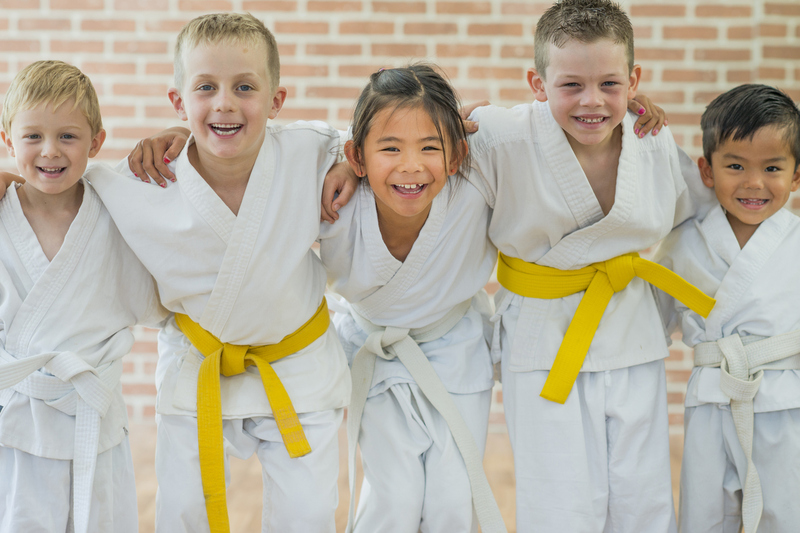 It provides the kind of benefits and positive effects that will make a young student virtually bully-proof. For more information on how your young student can become bully-proof, please contact us.